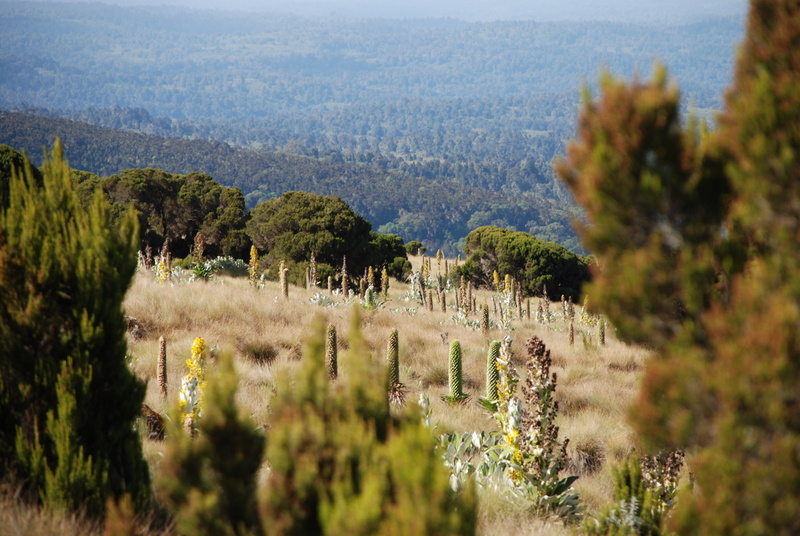 A large central plateau makes up most of the mainland, at between 900 m and 1800 m. The mountain ranges of the Eastern Arc and the Southern and Northern Highlands cut across the country to form part of the Great Rift Valley. A land of geographical extremes, Tanzania houses the highest peak (Mount Kilimanjaro), the lowest point (the lake bed of Lake Tanganyika), and a portion of the largest lake (Lake Victoria, shared with Uganda and Kenya) on the African continent. Northeast Tanzania is mountainous and includes Mount Meru, an active volcano, Mount Kilimanjaro, a dormant volcano, and the Usambara and Pare mountain ranges. 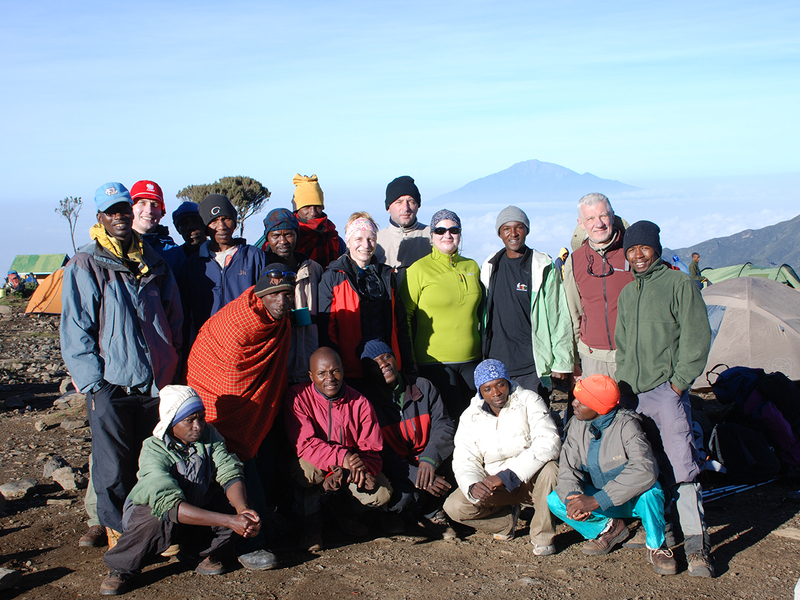 Kilimanjaro attracts thousands of tourists each year. West of those mountains is the Gregory Rift, which is the eastern arm of the Great Rift Valley. On the floor of the rift are a number of large salt lakes, including Natron in the north, Manyara in the south, and Eyasi in the southwest. The rift also encompasses the Crater Highlands, which includes the Ngorongoro Conservation Area and the Ngorongoro Crater. Just to the south of Lake Natron is Ol Doinyo Lengai (3,188 m or 10,459 ft), the world’s only active volcano to produce natrocarbonatite lava. To the west of the Crater Highlands lies Serengeti National Park, which is famous for its lions, leopards, elephants, rhinoceroses, and buffalo plus the annual migration of millions of white bearded wildebeest. Just to the southeast of the park is Olduvai Gorge, where many of the oldest hominid fossils and artifacts have been found. The eastern coast contains Tanzania’s largest city and former capital, Dar es Salaam. Just north of this city lies the Zanzibar Archipelago, a semi-autonomous territory of Tanzania which is famous for its spices. The Serengeti and the Ngorongoro Crater offer good wildlife viewing throughout the year. June and July are the best months for seeing the migration and February is the best month for the wildebeest calving. The dry months offer good game viewing throughout Tanzania. Tarangire and the southern and western circuit parks (including Katavi, Selous and Ruaha) are best visited in the dry season, from June to October. The best to climb Kilimanjaro is when there is a lower possibility of precipitation. The dry seasons are from the beginning of December through the beginning of March, and then from late June through the end of October. These are considered to be the best times to climb in terms of weather, and correspondingly are the busiest months (high season). Visas are required to enter Tanzania as of other East African Countries – Kenya and Uganda. They can either be obtained in advance through the various Embassies/High Commissions abroad, Consulates or at the airports or other ports/borders of entry. The process is fast and easy and all one requires to have is a valid passport (at least six months). A Tourist Visa costs US$50 or US$100 for a three-month single entry and a three-month double entry visa, respectively. The visa can be obtained upon landing in Dar es Salaam, Kilimanjaro, Mwanza and ports of entry. Be advised that the wait can be especially long if your flight arrives at the same time with other international flights. Obtaining a visa before arrival is recommended. Holders of a US passport can only obtain a US$100 multiple-entry visa. The website of Tanzania Embassy in the U.S. gives the current requirements. Three International Airports, Dar-es-Salaam, known as “Julias Nyerere International Airport – JKIA” and “Kilimanjaro International Airport – KIA” and Zanzibar International Airport. To begin safaris in Northern Tanzania, most visitors are advised to book with Airlines whose Arrivals & Departures are at KILIMANJARO INTERNATIONAL AIRPORT (KIA) which is 45 minutes drive from Arusha town. See International Airlines such as AIR TANZANIA, KLM Royal Dutch with daily Flights out of Amsterdam into Kilimanjaro and Dar es Salaam, GULF AIR, KENYA AIRWAYS, ETHIOPIAN AIRLINES and Emirates. 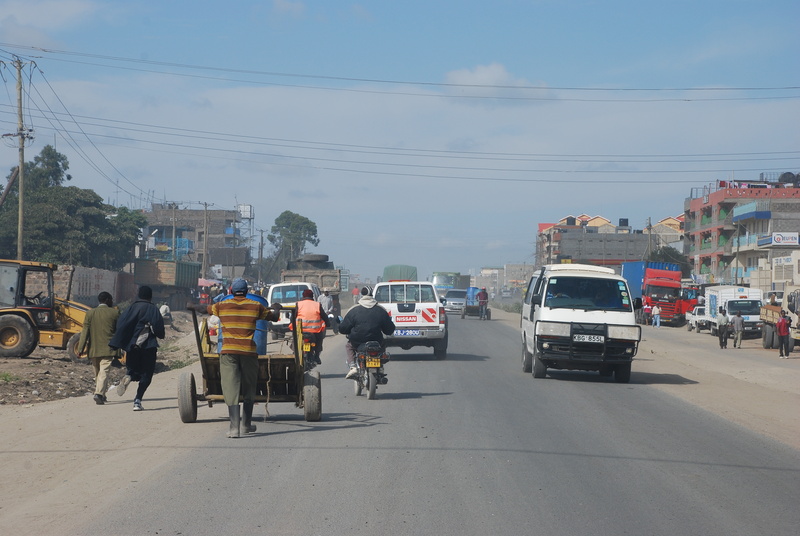 It is also possible to get flights arriving to Nairobi (Kenya) from where you can make arrangements to transfer to near city of Arusha. Tanzania is a safe country to travel in. 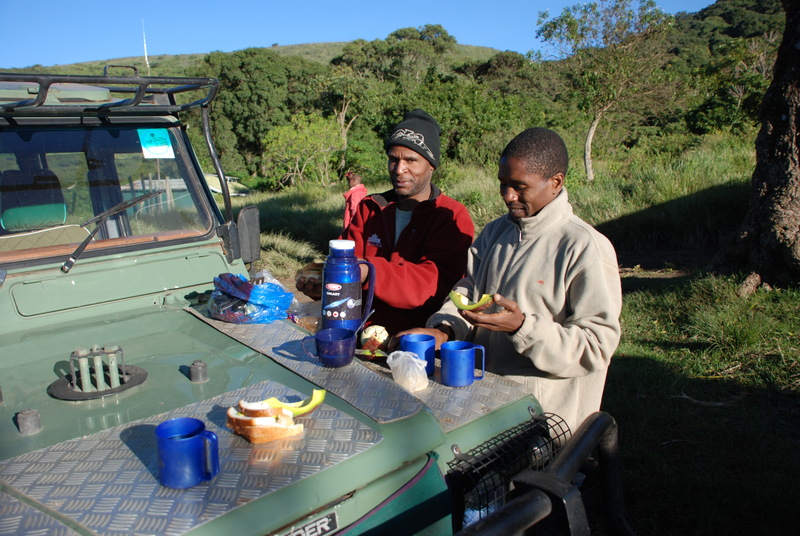 Tanzanians are warm – hearted and generous people and are eager to help visitors get the most out of their stay. Hotels are safe and have watchmen. Tanzania is a politically stable, multi-democratic country. However, as in all countries, a little common sense goes a long way and reasonable precautions should still be taken, such as locking valuables in the hotel safe and not walking alone at night. Tanzania Shillings; however you are advised to carry American Dollars. Money changers do accept major convertible currencies including the EURO and the Japanese Yen. Travellers Cheques may be acceptable in some places, but not in the remote countryside, Major Credit Cards may also be acceptable in some large Hotels, however it is advisable to carry Cash US Dollars, which you will change on arrival. If there is anything that can be called Tanzania’s national dish, then Ugaliwould most likely win out. A polenta-style dish made with corn flour, it accompanies cooked meat and a variety of stews, and it’s eaten with your hands. 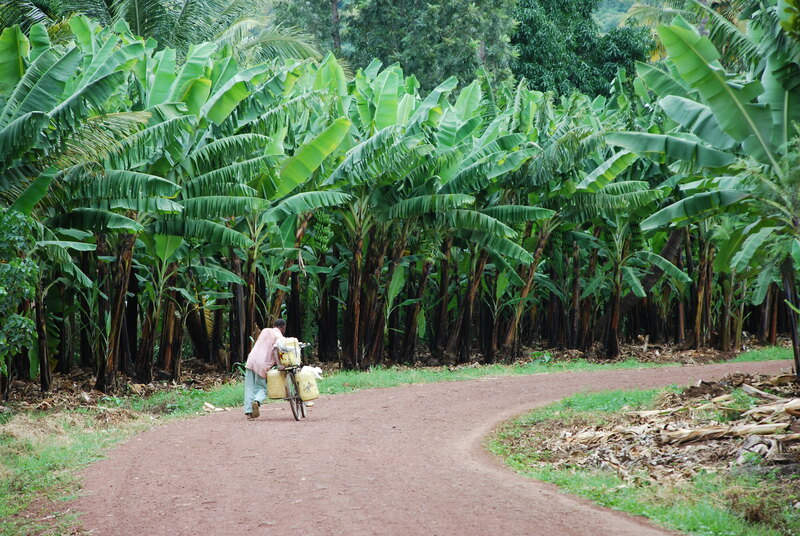 Recipes vary from village to village, and everyone has their own way of making it. Many foreigners find it bland and unappealing, but it’s worth a try, and some upscale establishments serve it. Chai Maziwa(chai with milk) is a local favorite and well worth trying if you can handle the large amounts of sugar added to this drink. Tanzania’s large South Asian community ensures that a great variety of restaurants offer cuisine from all parts of that region of the globe. All eateries near Hindu temples (particularly in Dar) are a good bet. Just watch where the local Indians go to eat, and you won’t be disappointed. Most of the food is cooked in large amounts of Ghee, clarified butter, which can be hard for some people to digest. Chips Mayai(chips cooked in an omelet) are served at nearly every African food stand in Tanzania and are considered a Tanzanian specialty. They’re quite good with pili pili (hot sauce). Bottled wateris cheap and widely available throughout the country. You shouldn’t drink the tap water unless you have no other option, and it must either be filtered with a high quality filter and purifier or kept at a rolling boil for at least 10 minutes before consumption. Konyagiis a wonderful gin-like beverage, sold only in Tanzania. Domestic beers are Kilimanjaro, Serengetiand Safari, which are western-style and very good. Imports include Tusker, Stella Artois, and Castle.